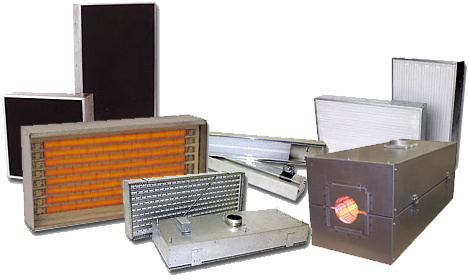 PROTHERM, LLC™ series FS heaters are high efficiency, fast response, medium wavelength infrared heaters designed for use in general industrial process heating applications such as paint curing, plastics, preheating, web drying and curing, etc. 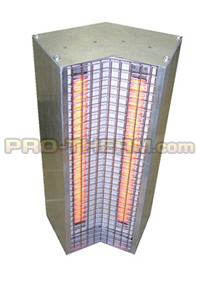 Heats up to processing temperatures in about 25-45 seconds. Cools down to "safe" temperatures in about 30-45 seconds. Thickness = 5" or 3 1/2"